Are you ready for tank top season? Do toned arms seem to be a thing of the past? Are you ready to trim some fat and build some muscle? 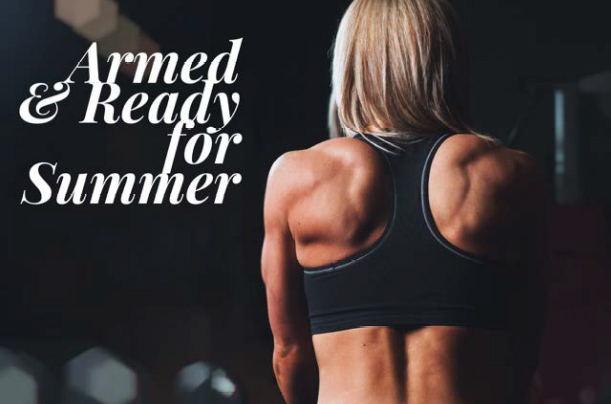 Welcome to Armed & Ready for Summer! A nutrition and fitness regimen brought to you by Stacey Portugal & Staci Chase. Let me introduce you to my friend and fitness enthusiast Staci Chase! 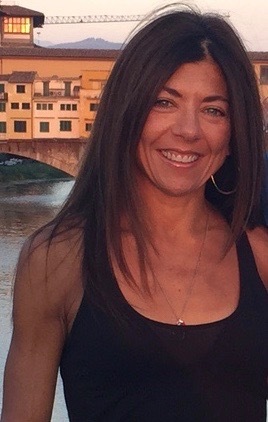 Staci is a former gymnast and has had a lifelong love of exercise. She has put together a plan to help you build muscle in your arms to help them appear more toned and also burn the needed calories to aid in fat loss. Along with a nutrition protocol to lower calories, focus on whole food eating and decrease carbohydrates so you can begin to burn fat (and reveal those toned arms). These two approaches gives your arms (and body) a one-two punch to help you lose fat and build muscle. Armed & Ready for Summer, a 13-page eguide complete with the Armed & Ready diet, food list and meal/snack ideas and the Armed & Ready workout circuit. A fitness counseling call with Staci and a nutrition coaching call with Stacey (not required but we are there if you need us!**). ** This bonus is good for 4 weeks after purchase. Contact information is included in your materials. Need to learn more? Schedule a free consultation call to get your questions answered.